Remember last week how I told you that the white wine combined with the beef stock makes for a much richer and flavorful French Onion Soup? Well, this week we’re turning to beer…specifically Negra Modelo beer. You don’t need much and can absolutely substitute with beef broth. BUT…just like the French Onion Soup, the beer brings up the flavors and makes for a ridiculously delicious soup. 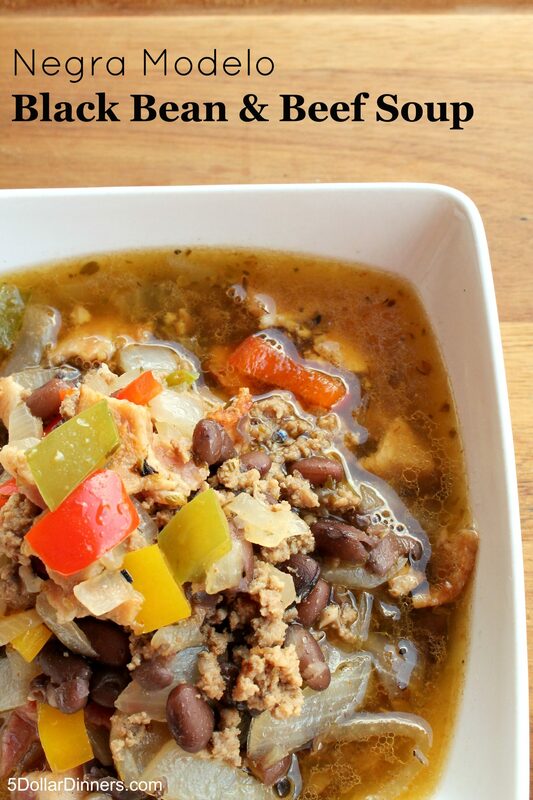 Not to mention, a super budget-friendly soup too! 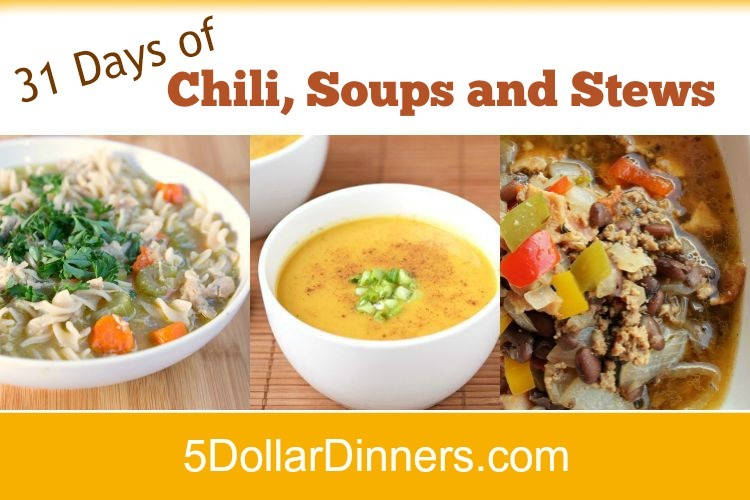 In a medium pot, over medium heat, add diced onions, minced garlic, and diced bell peppers. Saute 2 – 3 minutes until the onions become slightly translucent. Add ground beef and bacon. Brown well. Do not drain. Add beef stock, Negra Modelo, and all salt and spices. Bring to a low simmer and continue to simmer for 10 minutes. Add beans and bring back up to simmer for 2-3 minutes until everything is hot. 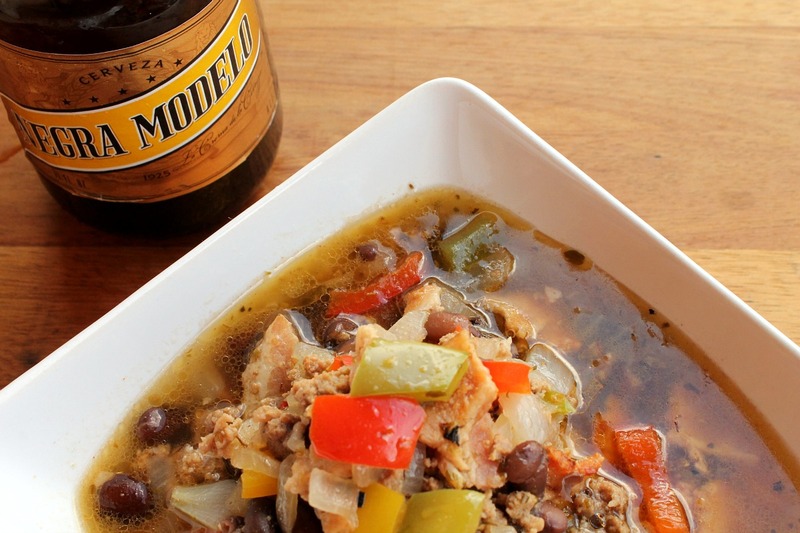 Serve Negra Modelo Black Bean and Beef Soup.